We are seeking writers and staff from all regions and segments of New Eden (i.e. 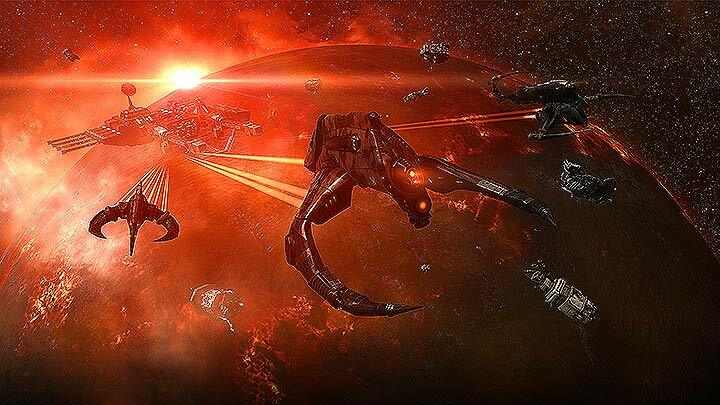 ‘Null-Sec’, ‘High-Sec’, ‘Low-Sec’, Faction Warfare, Industry, PvP, PvE, etc). It is our hope to provide articles and information that are of interest to all capsuleers so regardless of what corner of New Eden you occupy we want you on our team. This also goes regardless of your alliance or in-game affiliations as we are open to employing staff from any Alliance or Corporation. Over the recent months we have gone through a re-organization so as to be able support our staff better and raise our salaries to be more in line with our competitors. We also want to focus on who is really the star’s of the New Eden Media world and that is the writers and staff members themselves. You don’t have to be a professional writer to apply as we have editors who can help you through the process. All you need is a passion for the game and a willingness to try. It doesn’t hurt. Writing just a couple stories a month would earn you enough ISK to PLEX an account. – Opportunities to interview well-known players.